The initial madness is over now (hopefully), so later today and tomorrow should be a different, calmer story! If you’re having trouble putting in your order, please just give me a call, and I’ll take care of it for you. Isn’t this fun!? It would make a great invitation, don’t you think? I started out be choosing the stamp set that I wanted to use – this set is called In this Together, in the Annual Catalogue. Since I knew the image I was going to use, I then chose some ‘celebratory’ designer series paper – this is from the Birthday Bash Specialty DSP in the Occasions Catalogue. From there, I chose my colours from the DSP. See how easy it is to make professional looking cards, using Stampin’ Up!’s coordinating palettes? I chose Calypso Coral cardstock for the base, and made the 2 circles using Night of Navy and Calypso Coral, and the 2 1/2″ and 2″ Circle Punches. I stamped the lady image onto Whisper White cardstock, and coloured using the Calypso Coral, Bermuda Bay, Daffodil Delight and Baked Brown Sugar Stampin’ Write Markers. (notice the streaks in her hair – isn’t she trendy?!) I then stamped the martini glass using the Happy Hour stamp set (Annual Catalogue), and coloured it with the Smoky Slate and Calypso Coral markers. The banners are in Daffodil Delight and Night of Navy cardstock; I stamped the sentiment in Memento Tuxedo Black Ink on the Daffodil Delight, and used the Banners Framelits & Big Shot to die cut them. A strip of Gold Glimmer Paper for party glitz, and everything was attached using Stampin’ Dimensionals. 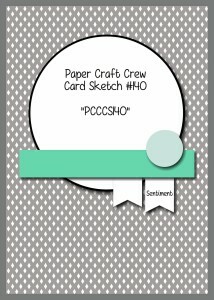 I hope you’ll head over to the Paper Craft Crew blog, to see the cards put together by the Design Team and the other cards submitted for the challenge. Also, Voting starts tonight – and I would appreciate your vote, if you like my card! 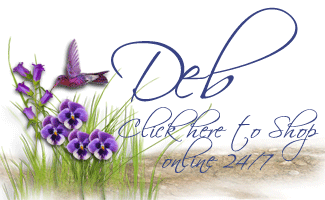 Previous Previous post: Retirement List is Here – Last Chance! Next Next post: It’s all about Saving You Money! I love the Birthday Bash DSP, and I love the card you made using it. It would make a great card to send as an invitation. I would certainly like to receive it. Great card, Deb. Yes, it would make a wonderful invitation. The DSP works very well as a celebration in the background. Cheers! 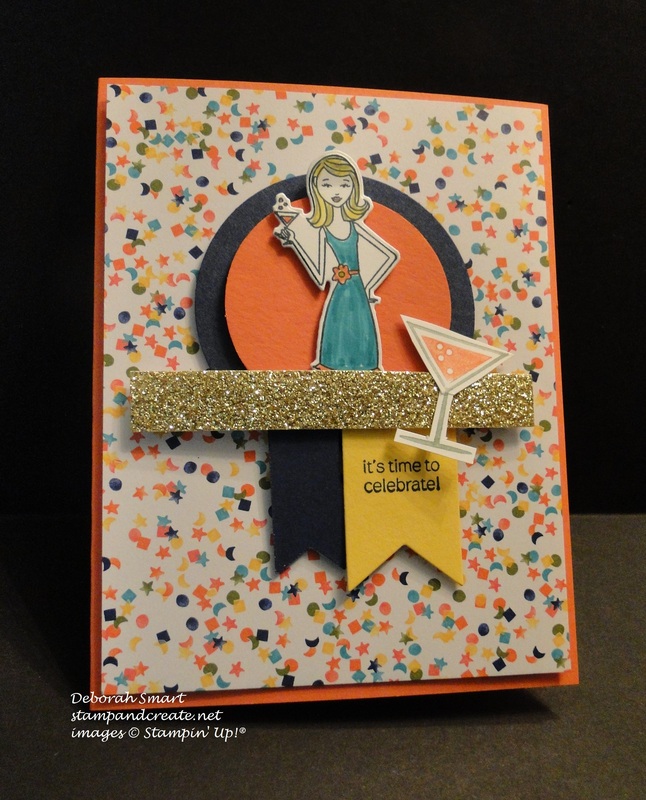 Thanks so much for joining us this week for the Paper Craft Crew Challenge. This DSP pattern always makes me think of confetti, Heidi. Perfect for celebrations 🙂 Thanks for visiting, and your comment.